When I was shopping online for Nats 2012 NL East Division Champs gear with my birthday money, I could not resist also getting Mik a Nationals figure for his mini ballplayer collection. 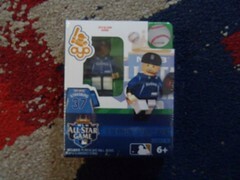 I gave him the options and he decided on the 2012 All Star Edition Stephen Strasburg one. Mik still likes to trash talk my Nats despite them having an awesome season this year, but all along he has been a Strasburg fan and actually he has a general tendency to like certain pitchers from non-Dbacks teams. 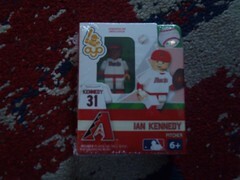 The Ian Kennedy figure was the first one Mik got for his collection, although he did not decide to really start a collection until he got the Jose Reyes one. 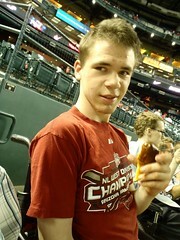 Considering the Northside Twist at Wrigley Field almost made our ballpark trip top 10, it is not surprising that we could not pass up trying the Victory Pretzel at Chase Field when we saw it as a new item back when we went to see Strasburg pitch in August. 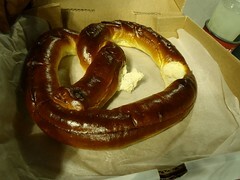 The pretzel is giant, but they overcooked it and it had no salt on it. 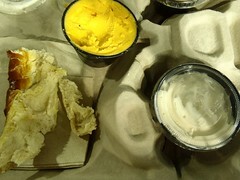 Overall not a big fan of the Victory Pretzle, however, we would give it another try, since it clearly appeared it was the first time those particular concession stand employees had ever sold one. 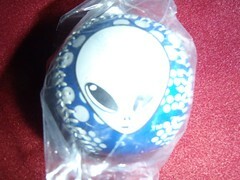 When we went to Cashman Stadium back in June, I choose an alien logo ball as my Las Vegas 51s ball for my collection. 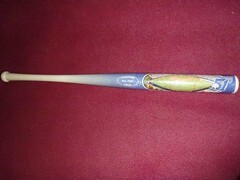 Dad and I got Mik a Cashman Stadium mini bat for his collection when we went to the Las Vegas 51s game back in June. 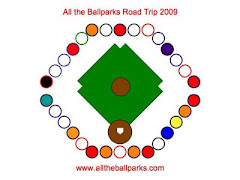 This is a field photo style that is similar to a lot of the ballpark ones in his collection. 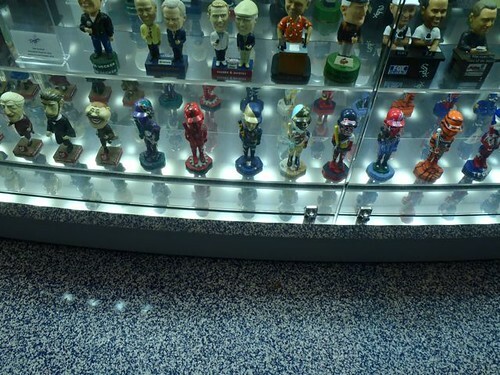 The Bobblehead Museum is located inside Marlins Park. It is on the main concourse near the home plate entrance. 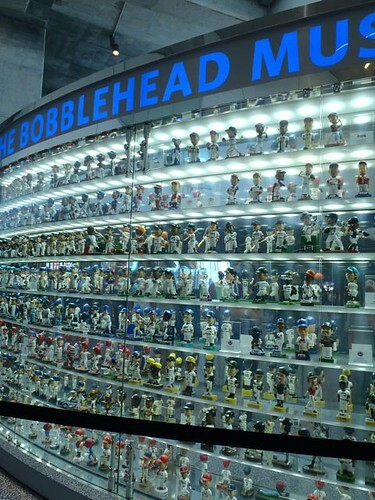 It is a cool collection of bobbleheads from all MLB teams including many mascots, too. 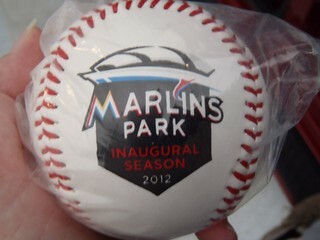 The ball I choose when we went to the Marlins Park back in May was an Inaugural Season one. 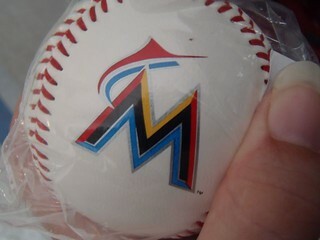 Since it has the new Marlins logo on one side I did not get a separate ball for the new logo like Mik did with the mini bats. One of the mini bats Mik got when we went to Marlin Park back in May was with the Miami logo. He mostly has stopped collecting logo bats, since he has most from the ballpark trip, but he wanted this one since the team changed its name to the Miami Marlins when they moved to the new ballpark.